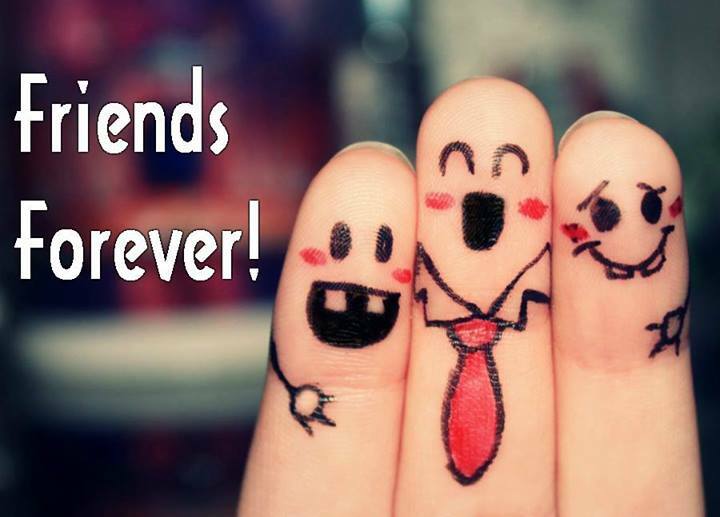 With the help of Unmetric we have curated 20 best Facebook posts by brands for the Friendship Day. 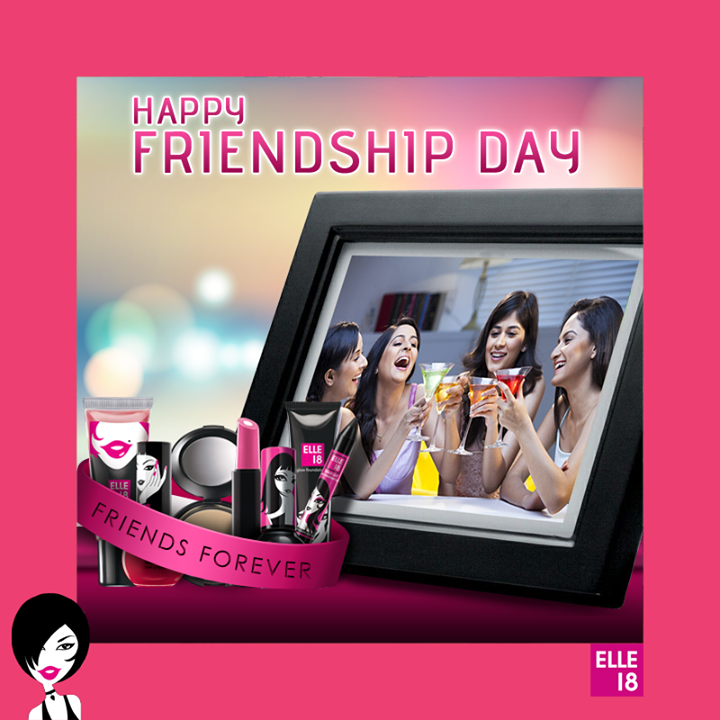 The Sunday gone by was all colored with the joy of Friendship Day. 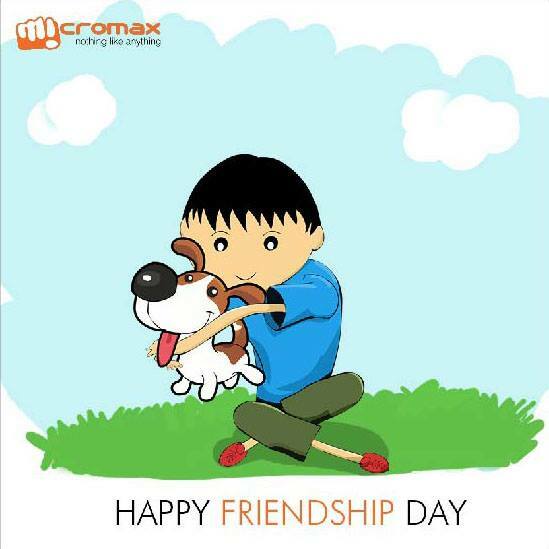 From Facebook to Twitter to WhatsApp every network had one common message – Happy Friendship Day. Brands also made sure that they joined the party with some interesting and regular tagging driven content. With the help of Unmetric, the social media monitoring product, we have curated 20 Facebook posts on Friendship Day from brands based on the total share count and likes. 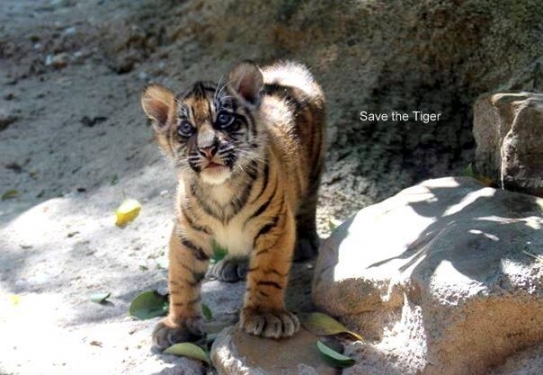 The initiative to protect the national animal of our country posted a cute image of a cub asking users if they could be friends with him. The post has received more than 9451 shares. The Zoozoos shared different kinds of friends generally people come across and asked fans to tag their respective friends on it. The interesting visual got more than 974 shares. 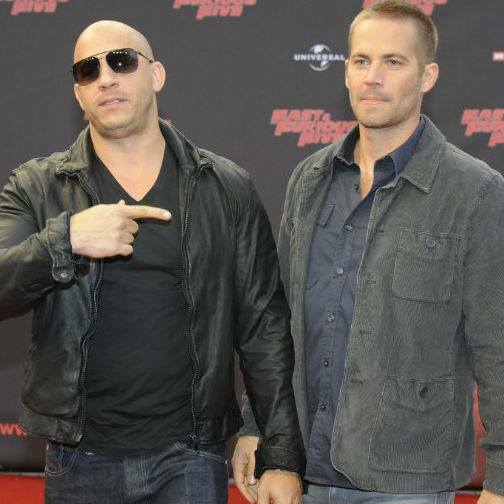 Sony PIX shared the strong bond of Vin Diesel and his late friend Paul Walker. The brand asked fans if they had a friend who was more like a brother with #PIXBuddies. The post got more than 784 shares. 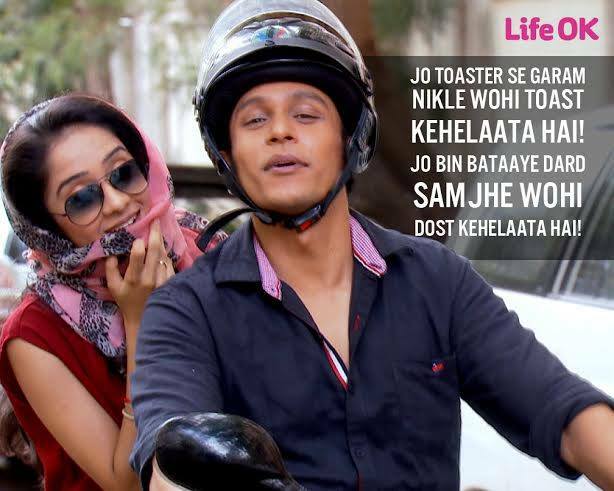 The Hindi entertainment channel asked fans to tag a friend who has been with you through all your ups and downs. The visual post has got more than 437 shares. The portal that calls itself India’s first spiritual networking portal shared a thoughtful message along with a visual that isn’t that great. The visual post has got more than 244 shares. 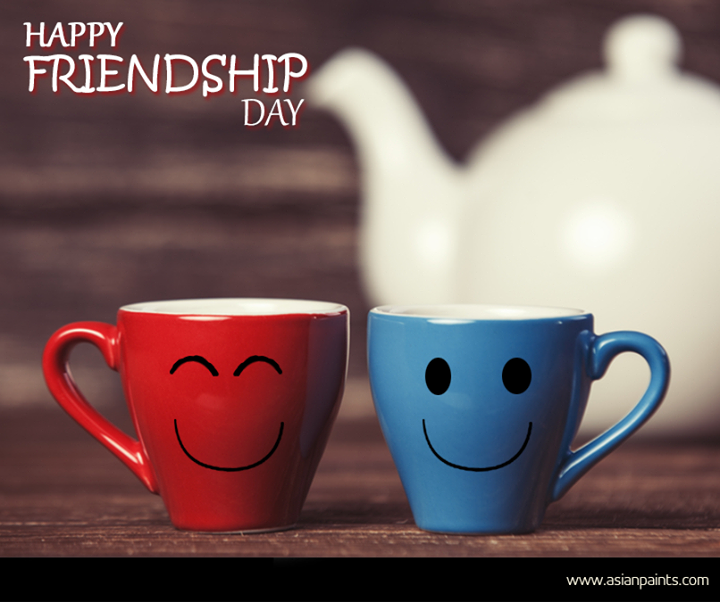 The matrimonial site wished its fans by spreading joy on the day for true friendship along with a visual. The post has received more than 206 shares. The brand wished – “Every friend is unique in their own way! Just their mere presence makes life colourful .” The post that has received 152 shares also asked to tag friends to spread the joy of the day. The youth TV channel curated seven Bollywood friend gangs that we would like to be part of it. The post has got more than 71 shares. 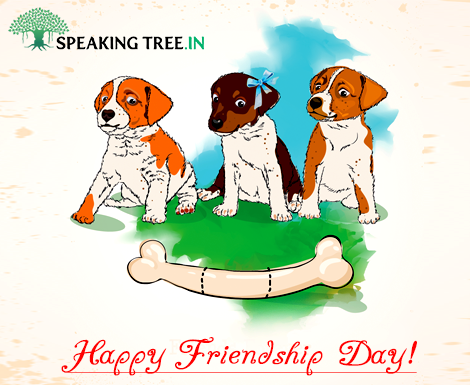 The television channel got more than 3K likes on the visual post for its interesting message on friendship day. The beauty brand relied on promoting its Lakmé CC Cream with a pitch that it is like a true friend taking care of your skin on every occasion. The visual post fetched more than 2.4K likes. 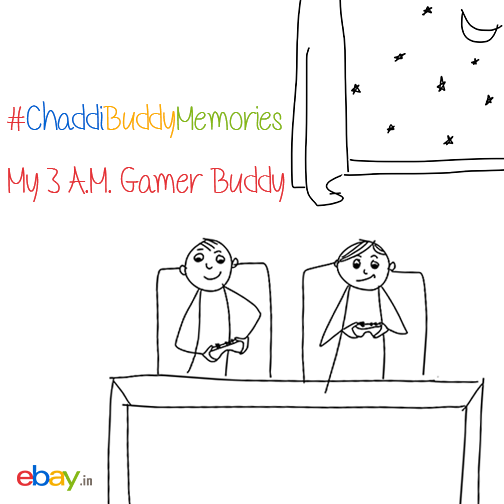 The online marketplace shared about the lovely bond between the 3 A.M. gamer buddy. The interesting visual got more than 2.4 likes. 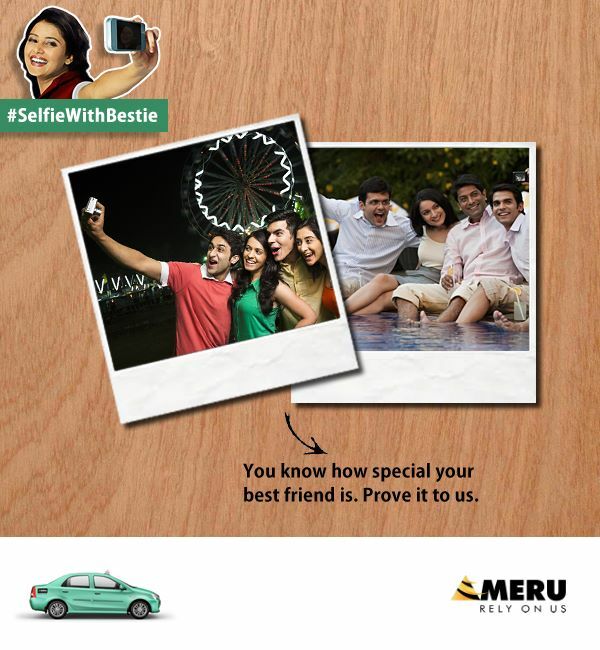 The brand launched a selfie campaign where fans had to take a selfie with their best friend and send it across. 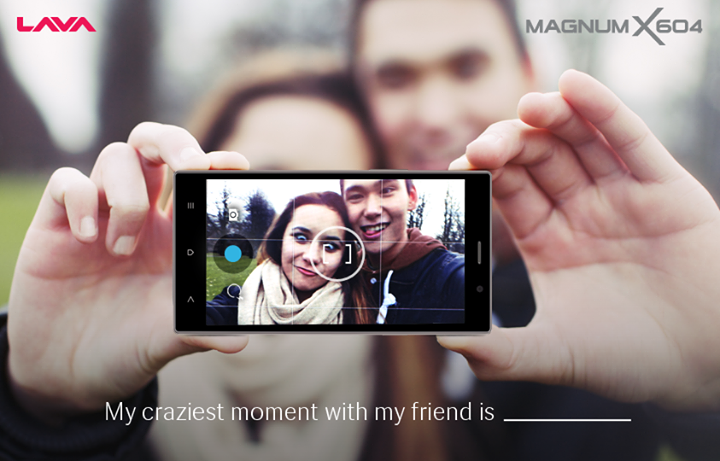 Fabulous posts got gifts if they could also share why the friendship is so special with #SelfieWithBestie. The visual post has got 2.3K likes so far. 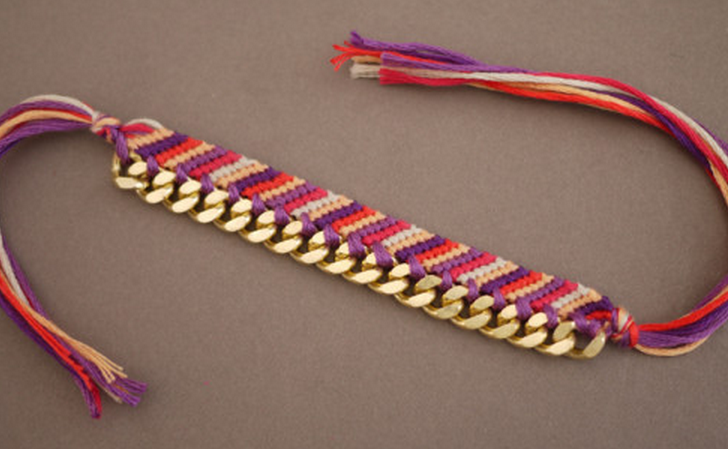 The beauty brand of young women, shared the bond between girl friends. The visual post that wished the divas #happyFriendshipDay fetched 1.8K likes. The beauty brand asked its fans to give a box of happiness (to be read as products from Maybelline) to their friends. The visual post has fetched more than 1.2K likes. The mobile brand spoke about real friends and asked its fans to make the day memorable for their best friend. The visual post fetched more than 1.2K likes. 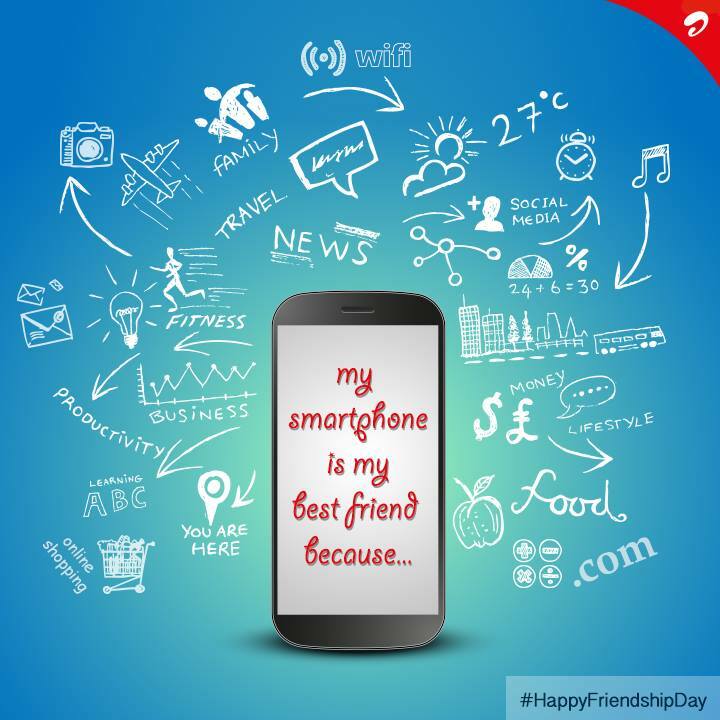 The mobile operator that has been talking about its smartphone network asked fans to define best friend. The visual has got more than 917 likes. The brand which has been running a campaign for the occasion asked its fans to wish their best friend by sharing the joy of being a part of the campaign. The post has been liked by 662 people. The mobile brand asked its fans to share craziest moments with their friends. The visual post has got more than 642 people liking it. 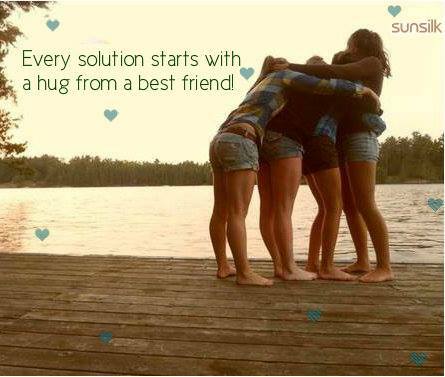 The shampoo brand asked its fans to give a hug to their best friends and make them special. The visual post has got more than 464 people liking it. 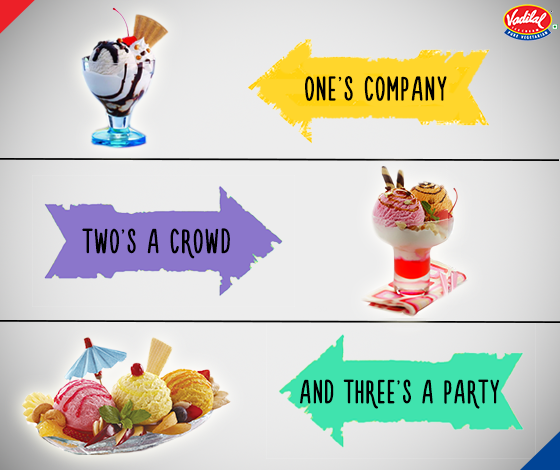 The brand asked fans to bring their entire friends circle and have fun with Vadilal ice creams. The visual got more than 400 likes.